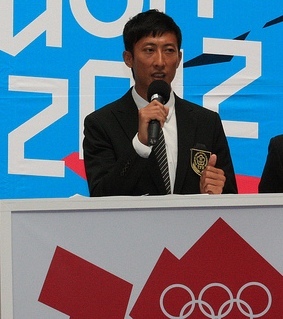 March 19 - The International Olympic Committee (IOC) appears to have been leaving nothing to chance in its dealings with Mu-yen Chu, the Taiwanese athlete disqualified from last year's election for places on its Athletes' Commission. A letter seen by insidethegames strongly suggests that Chu's language skills would have been subject to re-examination if his recent appeal to the Swiss-based Court of Arbitration for Sport (CAS) had been successful. The letter, dated March 5 and signed by Christophe Dubi, director of the IOC's sports department, is addressed to Kevin Kuo-I Chen, secretary general of the Chinese Taipei Olympic Committee. "At the CAS hearing between the IOC and Mr Mu Yen Chu and the Chinese Taipei Olympic Committee...held on 21 January 2013 in Lausanne, the IOC noted that Mr Chu appeared to speak neither English nor French." The letter then cites an article of the relevant regulations, stipulating that candidates for Commission membership "must be able to speak English or French". It concludes: "Regardless of the outcome of the abovementioned CAS case, the IOC hereby reserves its right to re-examine whether Mr Chu meets the abovementioned criterion." In fairness to Dubi, Chu's English is not of a high standard, although the suggestion that he appeared not to speak it is overstating the case. The Olympic taekwondo gold medallist had taken pains to improve his proficiency in the run-up to the election, staged at London 2012, and would no doubt have taken further steps had his third-placed finish in the contest been allowed to stand. 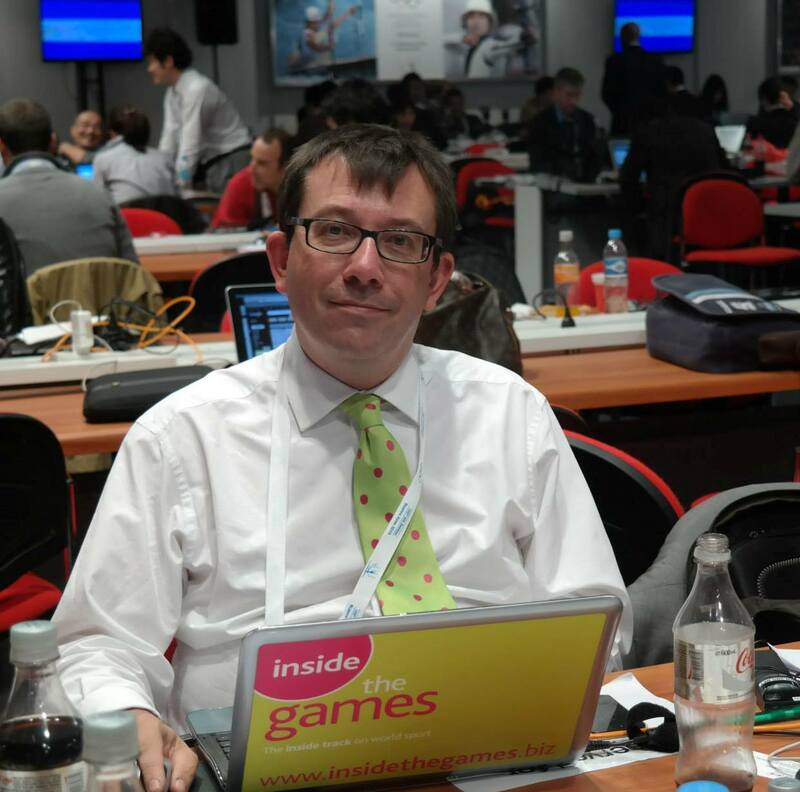 More to the point, his English had already been passed as fit for purpose by the IOC itself, as set out in detail by Stéphanie Genoud-Cabessa, a project assistant in the IOC sports department, in her CAS witness statement. Mrs Genoud-Cabessa stated: "As to my first direct contact with Mr Chu...I conducted a telephone interview with him on 1 December 2011. "I spoke to Mr Chu for around five minutes; during this time, he appeared to understand my questions and communicated fairly well in English." In the event, CAS dismissed Chu's appeal last Friday (March 15). This was even though the CAS Panel found insufficient evidence to confirm the most eye-catching allegation against him: that he had handed out lollipops in furtherance of his candidature.